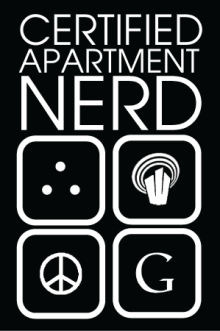 Apartment Marketing | Apartment Internet Marketing | Social Media: Episode 31 - What are you measuring in 2010? As we adopt new technology, social media, etc., etc., I'm curious how well everyone is planning to measure what you are doing and how you apply the results you get back to continuously improve. What are you planning on measuring better in 2010?